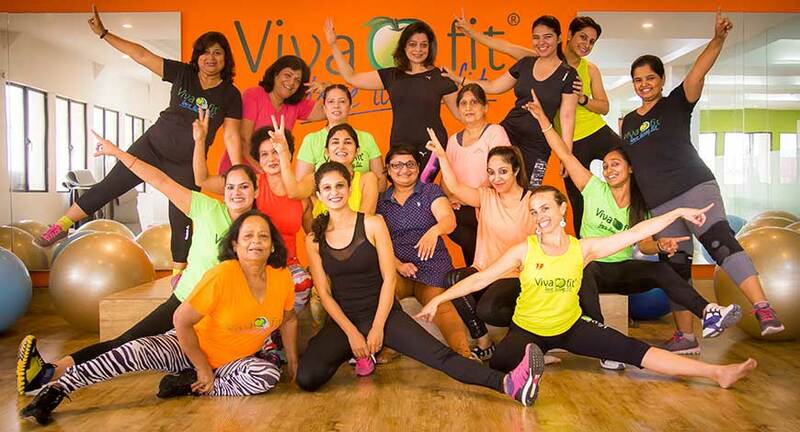 An international fitness chain, Vivafit, originally a Portuguese brand is fast expanding its foot print in India and UAE. 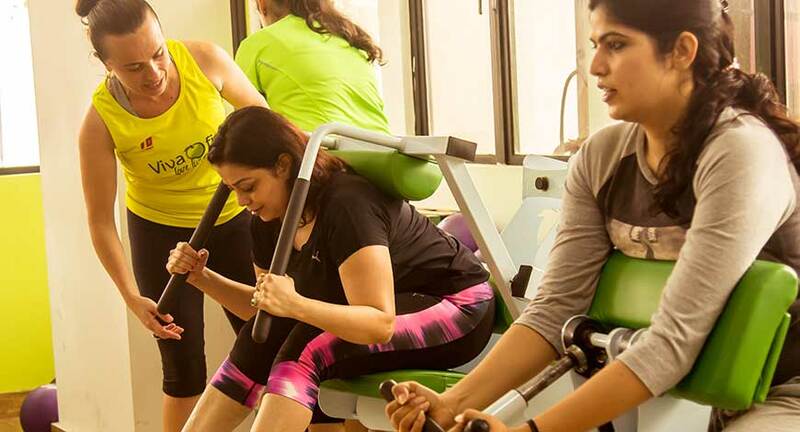 The brand is exclusively focused on women’s fitness and has accordingly designed workouts to suit women primarily between the age bracket of 30-50 years. While they have already launched 40 outlets in the Middle East, they are all set to open 100 centers through franchisee model across India in the coming two years. Pedro who is a fitness enthusiast himself, believes one doesn’t need more than 30 minutes of a work out on daily bases, to keep the body healthy and fit. There are various work outs to choose from- Burn It, Power circuit, Flex it, S Barre and more, that aim at strength building while helping you burn calories. Every Vivafit studio has a set of 7-8 trademark machines manufactured in Portugal with each targeting two muscle groups at a time. Accordingly the machines carry names such as 'Cuadriceps prensa' for quadriceps and 'Abdominals' for abs apart from others. With a fixed circuit training combining these made-to-order machines, the 30 minutes work out seem every bit worth it. “It is a value proposition with a fixed workout that engages every part of your body without stressing your muscles and ensuring good metabolism over time,” says Pedro. The brand with the motto “Love Living Fit” keeps adding innovative workouts, their latest being ‘S Barre’ internationally which is a core work out with ballet training bars. They claim to have a higher retention rate owing to the fast and efficient work out in a social environment. Working women and house wives pressed for time find it convenient and beneficial to get active for just that half an hour, making it a habit and re-energizing themselves. Results only further bolster their interest. Exercise on a regular bases leads to stress reduction, toned body and increased self esteem; all of which the existing clients seem to enjoy. The trainers are all trained by a master trainer from Portugal and for every client a fitness chart is maintained. In some of their centers across the world they even have ‘Personal 20’ which is personal training with an advanced electronic machine stimulation device, which aims at a 20 minutes workout.